Don’t miss a unique opportunity to experience a Christmas classic -with an eco-friendly twist- on Saturday 9th December at Middleton Hall, Tamworth. 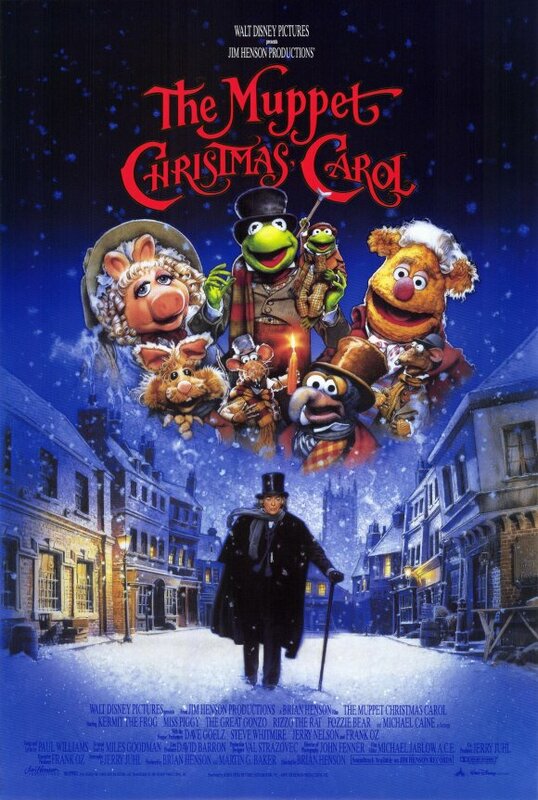 The Tame Valley Wetlands Landscape Partnership Scheme (LPS) are organising a screening of the well-loved holiday feature the Muppet Christmas Carol. This pop-up cinema will be powered by members of the public, who can jump on one of the six bicycles connected to the projector. The cinema will take place in Middleton Hall’s great hall, a historic Georgian building decorated for the occasion. This entry was posted in Blog, Latest News, News on 28th November 2017 by Tim.